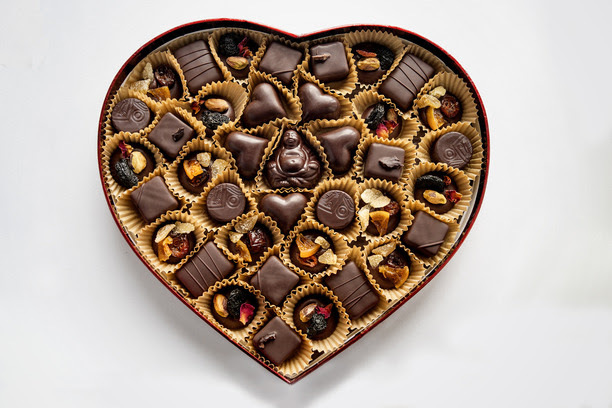 As Valentine’s Day falls on a weeknight this year, families might just want to do a family date night to celebrate. Here are a few ideas on to enjoy the day together in Vancouver. 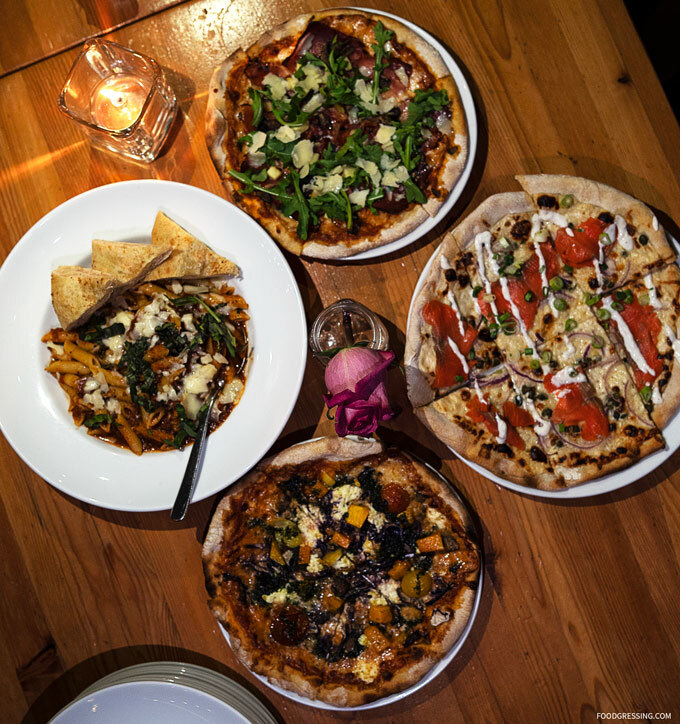 Sweet dreams are made of pizza and chocolate this Valentine’s Day at Rocky Mountain Flatbread with special menus for both adults and kids. 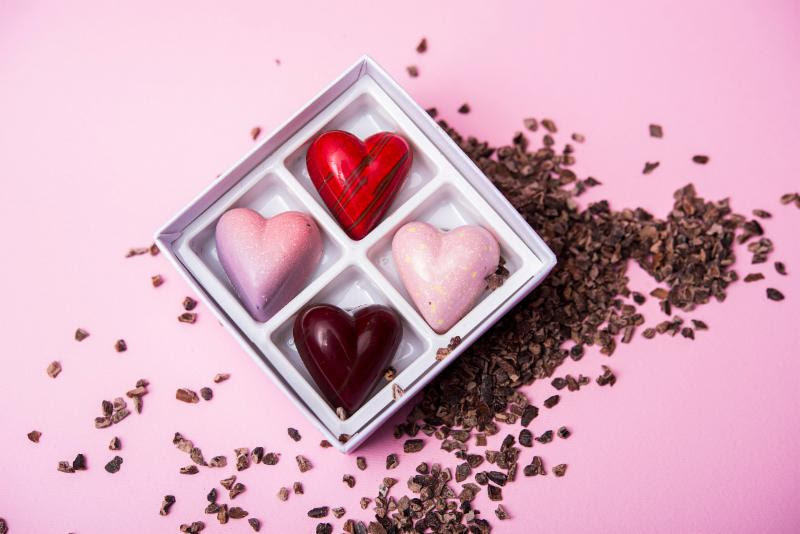 For adults, Chef Oliver Zulauf has created a delicious 3-course Valentine’s Day dinner menu with handmade raw chocolate pairings from Koko Monk Chocolates ($30). Kids can enjoy dinner alongside adults with their own 3-course dinner paired Hershey’s Kisses ($13.50). 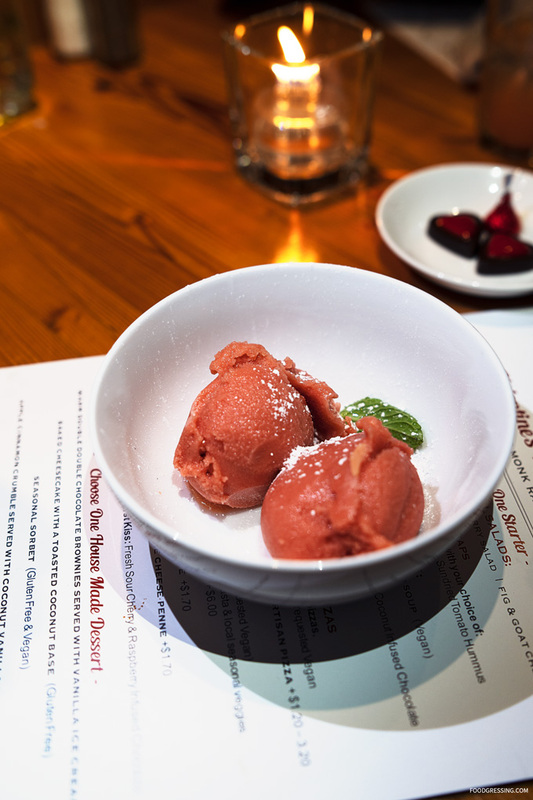 I recently attended a media preview of the Valentine’s Day menu. Check out my post on what you can expect. Hot chocolate is that kind of drink that that is like a warm hug. 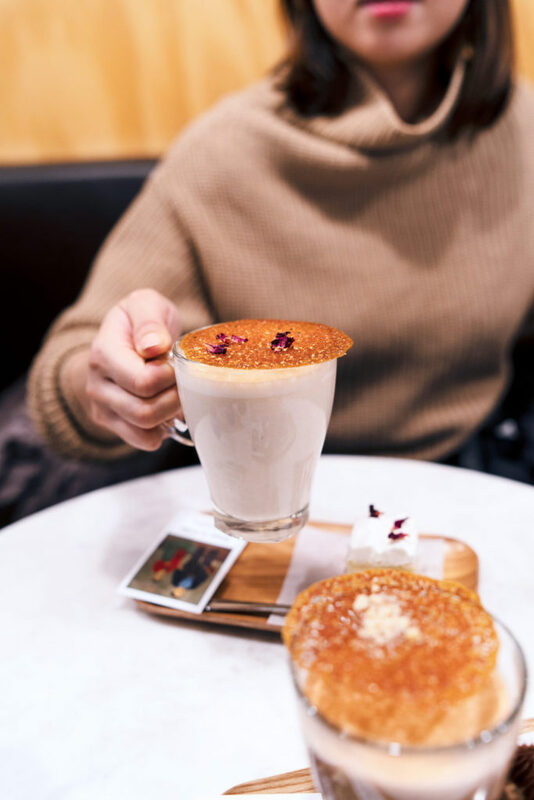 The Hot Chocolate Festival is on until February 14, 2019 and features 30 participating establishments and 74 flavours. 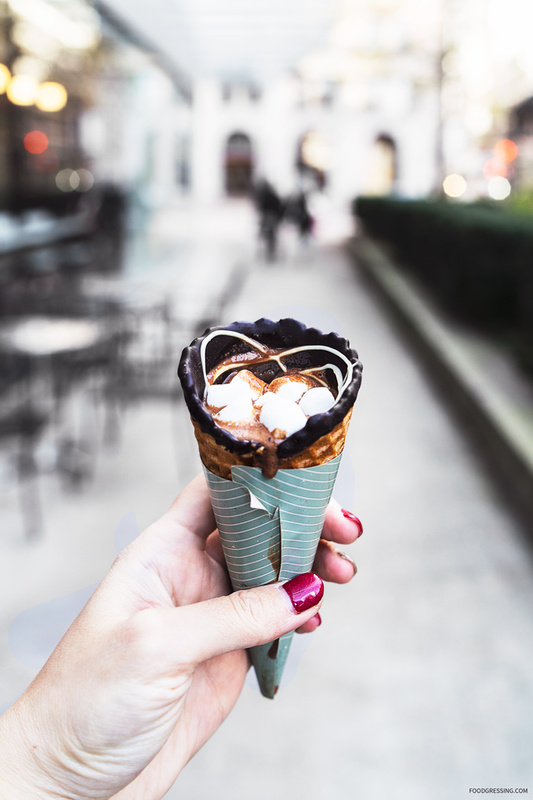 Check out my related Hot Chocolate Festival posts here. 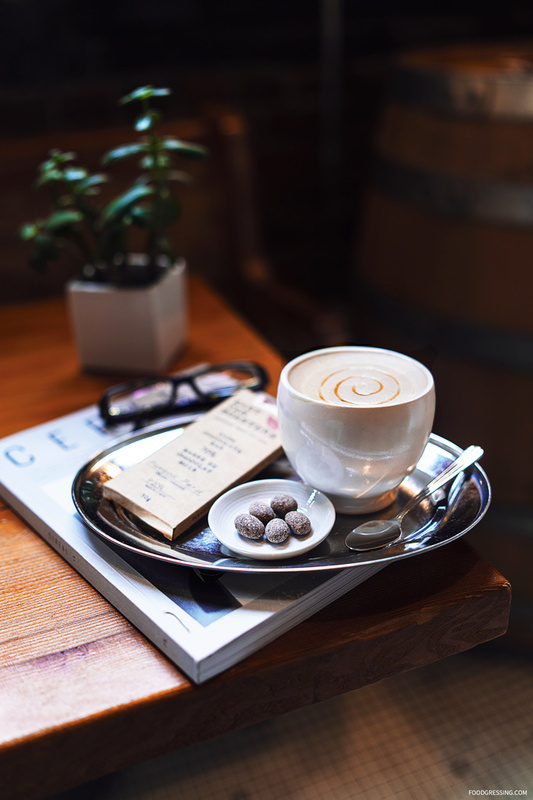 In 2019, partial funds from the proceeds of the Vancouver Hot Chocolate Festival will be shared with the following three charitable organizations – all of which seek to improve the lives of women and families in Vancouver. 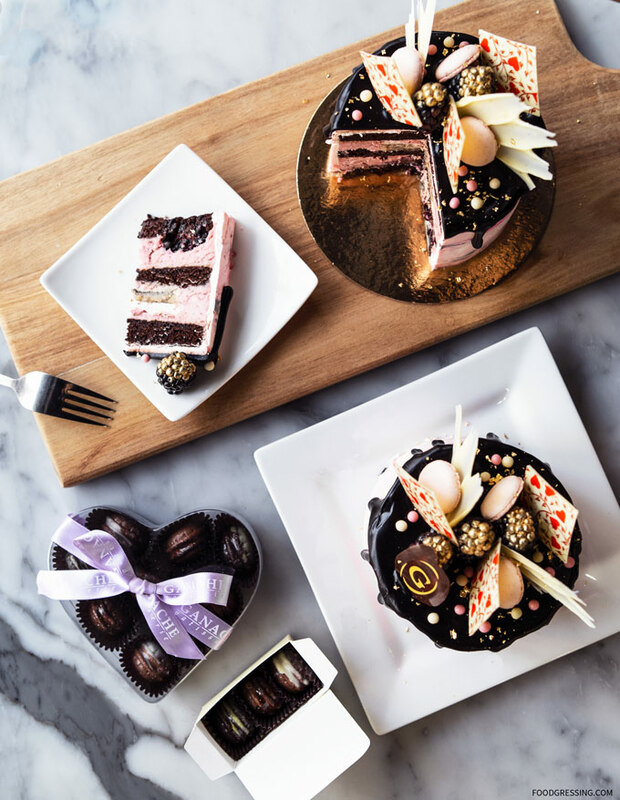 Many bakeries and dessert shops are offering special sweet treats this Valentine’s Day. 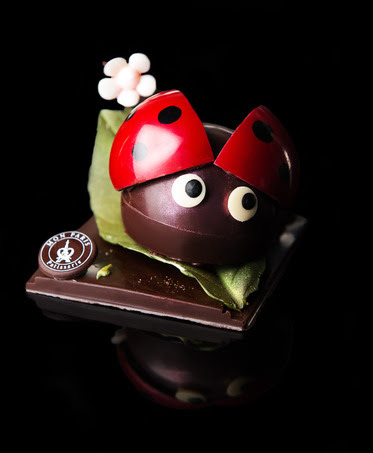 Why not grab one or a few of these to enjoy with the family in the comfort of your own home? 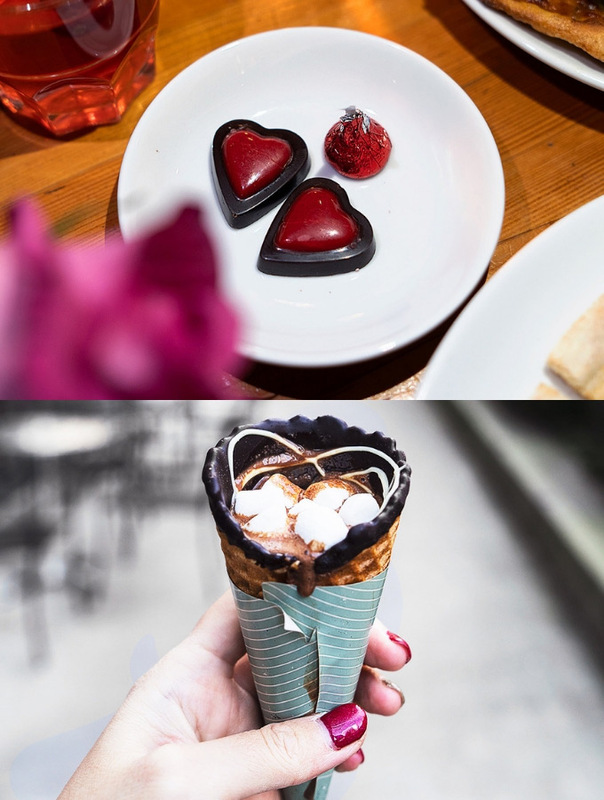 Ganache Pâtisserie, East Van Roasters, Mon Paris Patisserie, and Temper Pastry are featured in my Valentine’s Day Gift Guide here. 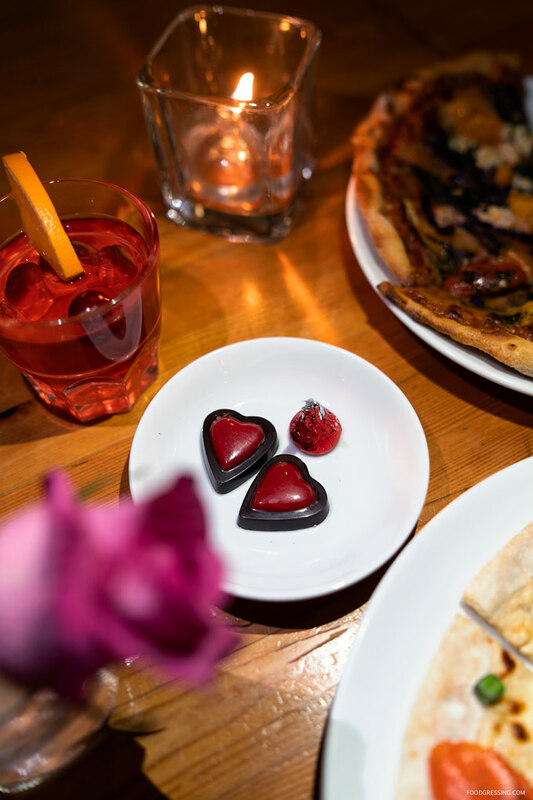 If your family loves pizza and pasta, Di Beppe in Gastown is offering reservations on Valentine’s Day. 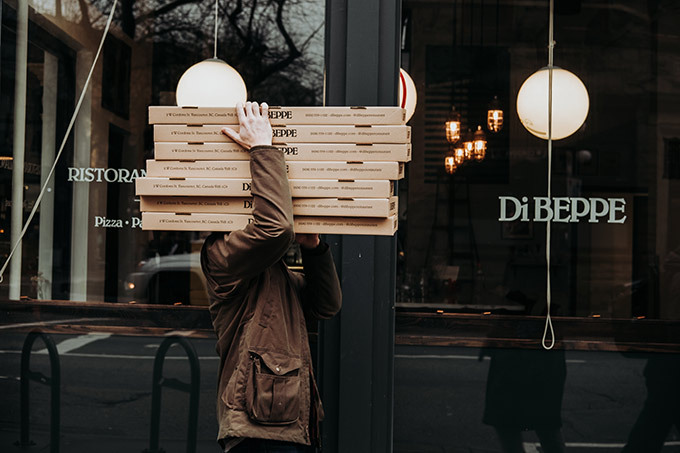 Di Beppe will also be donating 10% of proceeds from all pizza sales to the Heart and Stroke Foundation in honour of the occasion. 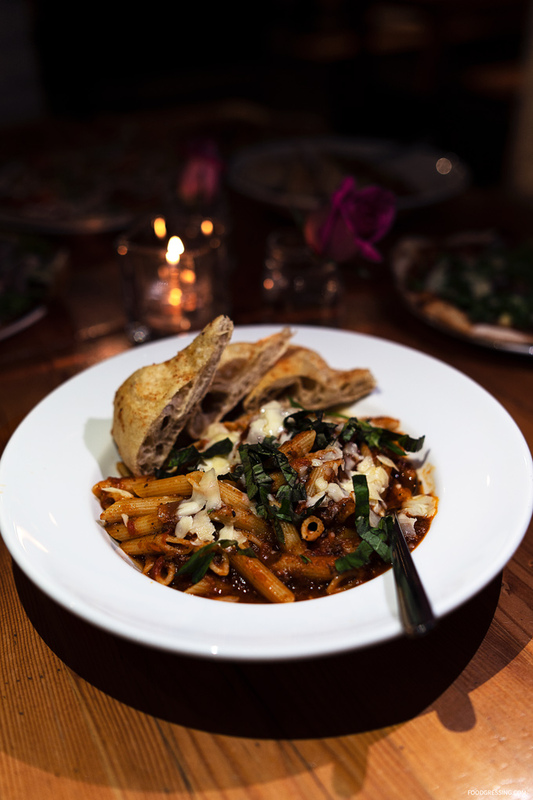 Di Beppe will have their regular menu which includes a kid’s menu.